Charlottesville, Virginia rock group Parachute have taken a big step is covering Keri Hilson’s hit single “Girl” and can be viewed right here. 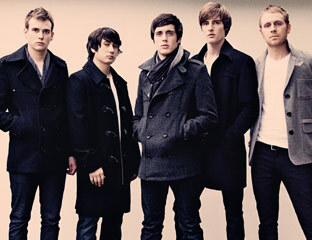 Parachute’s singer Will Anderson explains the reasoning behind the song choice and what exactly it means to him. Watch it and lend your thoughts on how the band did.